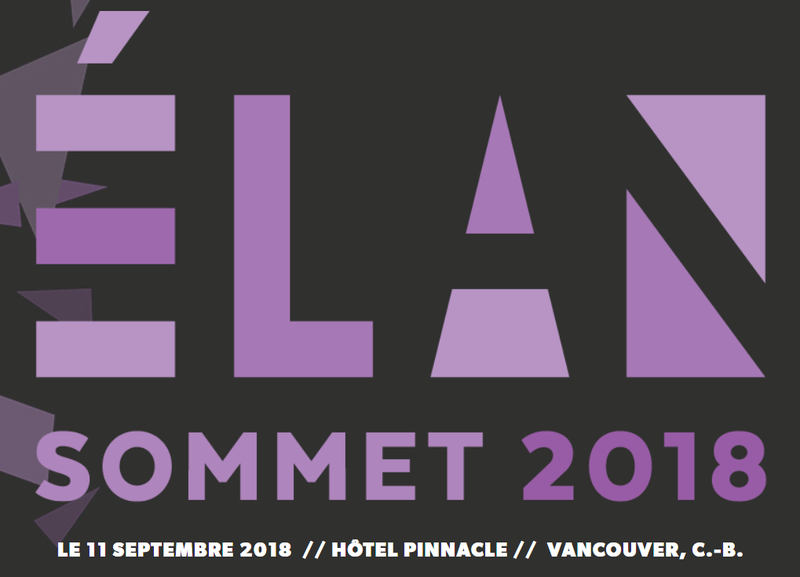 Élan is a celebration for the Francophone and Francophile entrepreneurs and organizations shaping the B.C. economy. 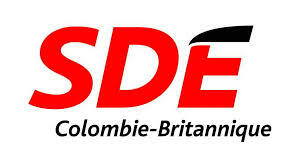 It is a one-day event full of resources and insights from leading speakers, experts and panelists from across Canada. Join the conversation and learn the latest trends and hot topics about Technology, Innovation, Immigration, Millennials and Sustainable Development. It is an event you don’t want to miss!